SO HOW DOES A CYBER ATTACK ACTUALLY TAKE PLACE? Dare We Become Sick in the Future? Can Self-Driving Cars be Hacked? We should do what we do best, right? 450 days until the new Data Protection Regulation (GDPR) becomes law - ready? ARE WE READY FOR DIGITALIZATION? INFORMATION SECURITY TRAINING A BIT OUTDATED? WHY IS CYBER SECURITY A MANAGEMENT ISSUE? HOW SECURITY-AWARE ARE YOU? TEST YOURSELF! Hans Torin has been appointed acting CEO of Combitech, as the current CEO Marie Bredberg will take on new challenges within the Saab group. 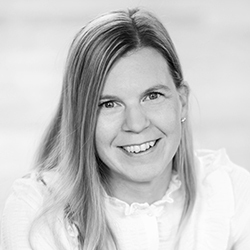 Combitech’s CEO Marie Bredberg has assumed a new role in the management of Saab’s new Business Area Industrial Products & Services. The recruitment of her successor is ongoing. 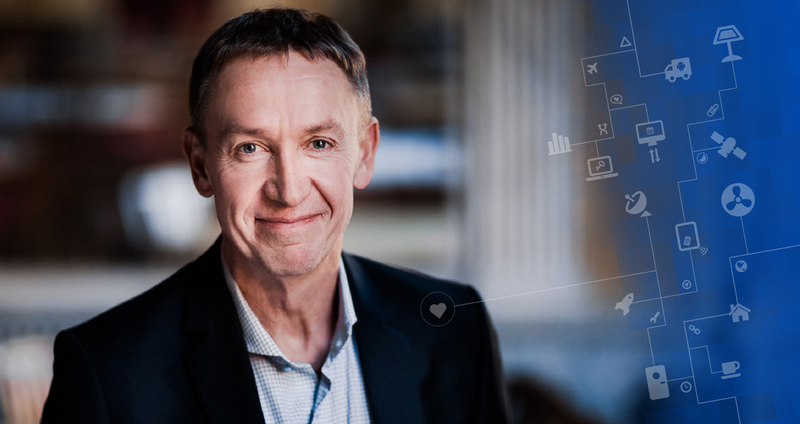 Until a new CEO is appointed, Hans Torin will assume the role as acting CEO to manage operations. Hans Torin will take up office on April 1. Hans Torin is Head of Division for Technical Information Solutions at Combitech and he joined Combitech in 2012, when Sörman Information was acquired by Combitech. Hans has a vast experience of leading roles in the consultancy business.